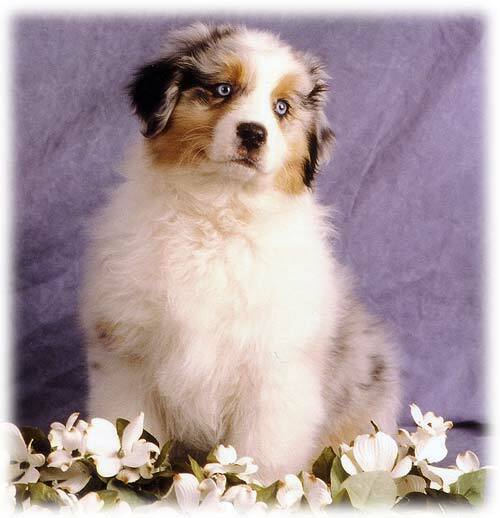 Bailey is one of the Inverness Christmas puppies, born on December 25, 2002. He was about 8 weeks old when this picture was taken. 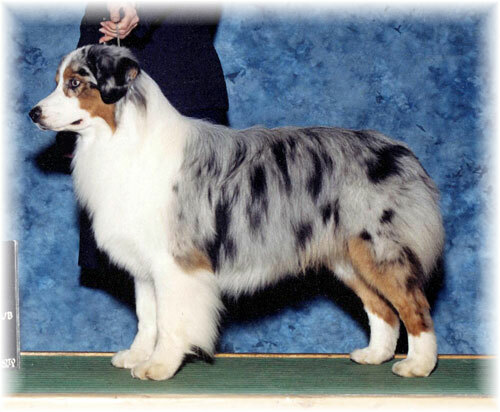 Bailey is owned by Rick and Saundra Luttermoser.